Remove barriers to information sharing. Promote collaboration and interoperability across the DoD and mission partners. Enhance DoD security against cyber threats and vulnerabilities. JIE is the DoD’s attempt to remove barriers to sharing information and collaboration, all while reducing the cyber threat landscape. To put the complexity of JIE in perspective, consider some insights from the DoD report, “The Department of Defense Strategy for Operating in Cyber,” which shares that the DoD operates over 15,000 networks and seven million computing devices. 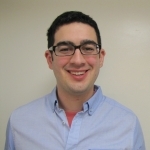 Additionally, a recent DoD factsheet notes that the DoD’s IT environment must credential and connect 3.7 million people working inside and outside of the department. This includes active duty personnel, reserves, National Guard and civilian and contractor support for base personnel. The DoD vision for the JIE framework. The workforce challenges for the initiative. Insights on the technical and policy challenges. Strategies to acquire the proper technology solutions. With emerging technology, today we have the opportunity to encourage collaboration, and provide information quickly and accurately to those who need it, and keep it out of the hands of enemies. Many strides have been made to create the necessary IT infrastructure to support the demanded agility, but the work still continues. 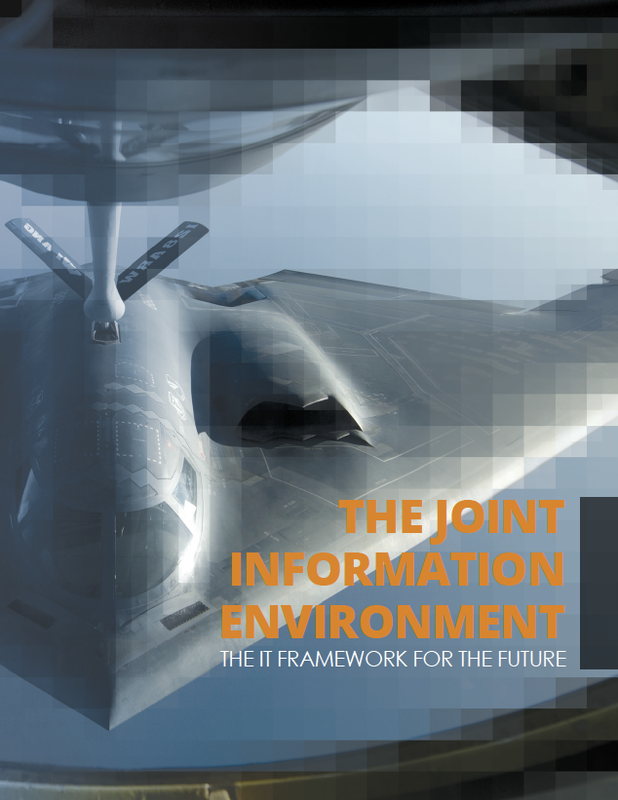 JIE is a step in the right direction, and will transform how the DoD operates. Our guide will explore how.